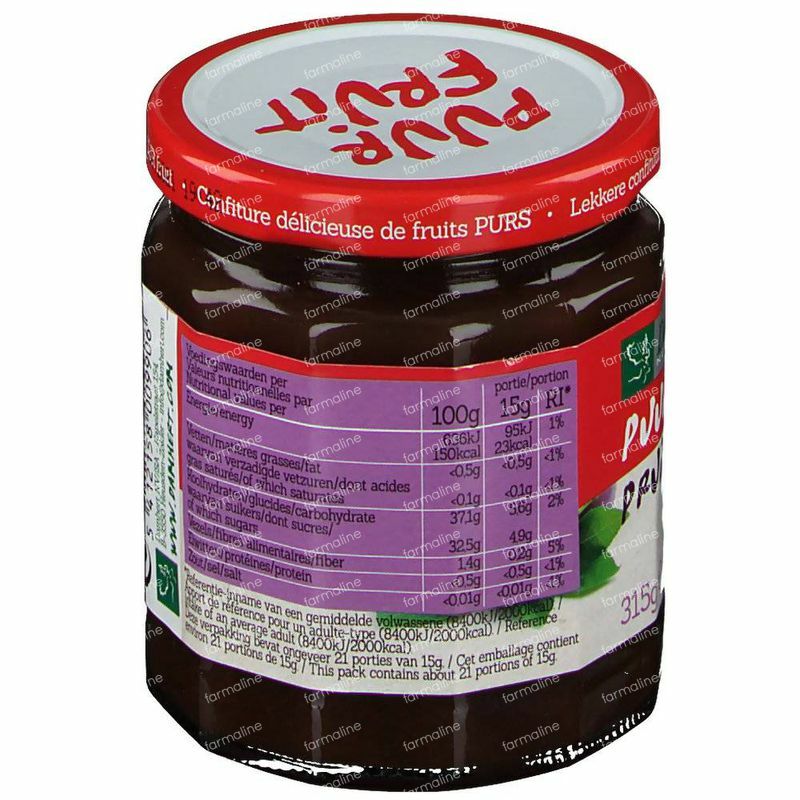 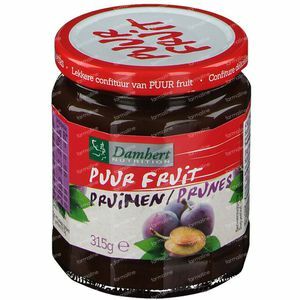 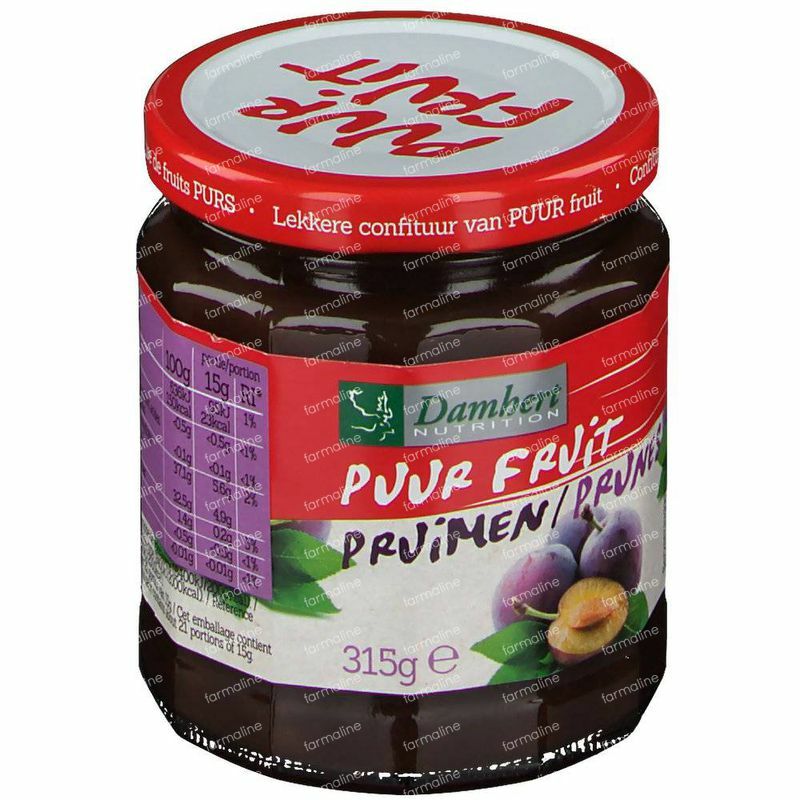 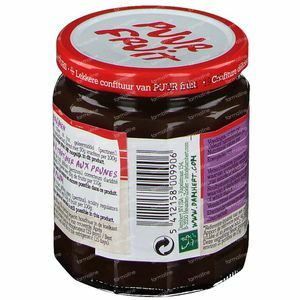 Damhert Jam Plum - 100% Fruit (no added sugar) 315 g order online. 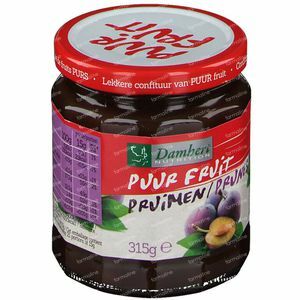 100% fruit - use as topping for your breads, crackers etc or add to desserts. 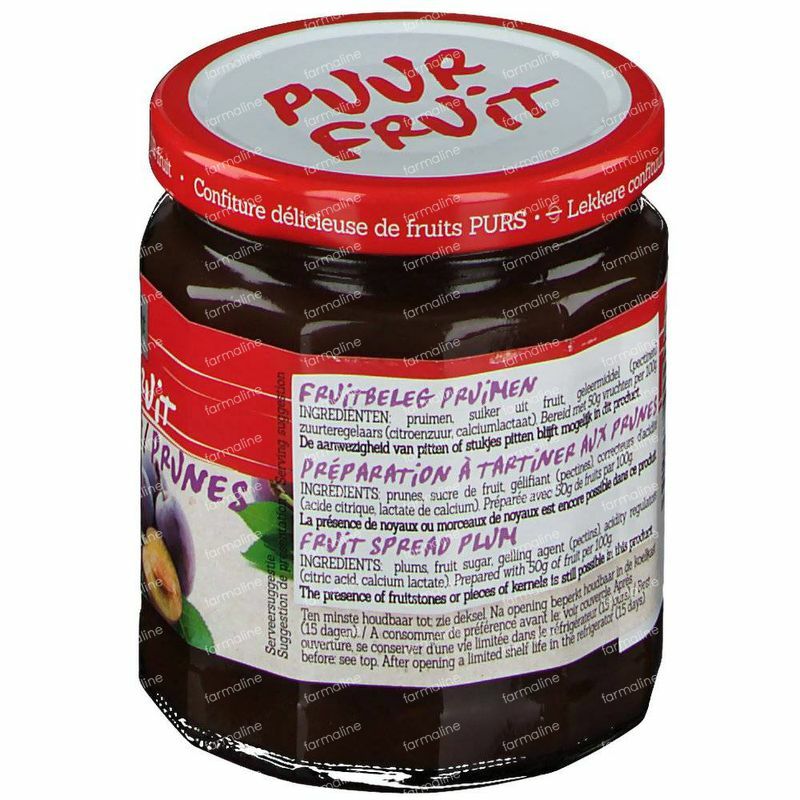 Store: Keep refridgerated after opening. 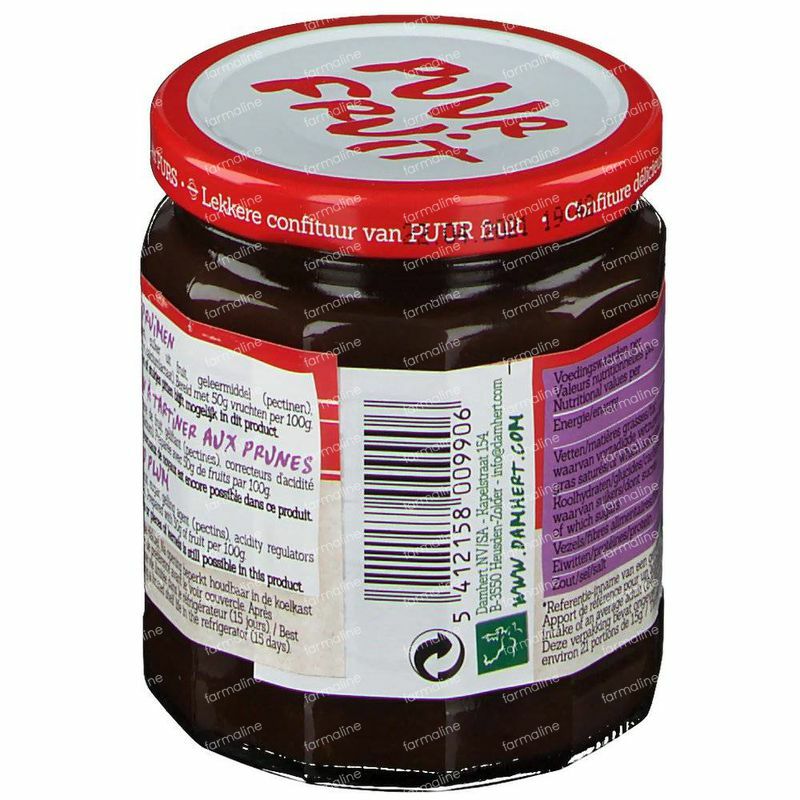 Use quickly.